Moments in our lives allow us to grow up. They give us the chance to have a journey from innocence to experience. So, this kind of thing was happening to me when I graduated from high school. I was accepted in my priority choice of a major in the credible university in my country. I was thrilled and excited. Happy, of course, I was overwhelmed. 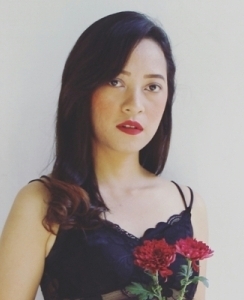 However, there was this kind of fear; a kind of fear that made me wondered back then, “Am I ready for this?” And the same exact feeling was happening again when I graduated from college. At that time I had already started working in my faculty, so I decided to continue on that path. 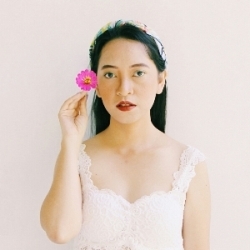 Back then the same wonder came to mind again, “Am I ready for this?” And I realized one thing: sometimes life doesn’t give you a chance to get ready, yet it indeed gives some moments for you to be prepared. In life, things just happen, and we just live through it. But, some things don’t just happen. They happen because of the accumulation of previous events. Like a miracle, it happens because of hardwork and act of kindness. And when a moment comes to us, though we question ourselves whether we’re ready, though we probably doubt ourselves, though we perhaps feel afraid of coming out from the comfort zone into the new world, that moment comes to give us something. It has purposes. It’s okay to have worries and fears, but don’t let them be an Achilles heel that will hold you back to grab the moment. 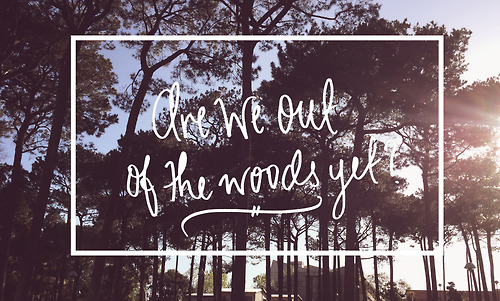 “Hotel California” is our today’s song for Moments Of Our Lives. The rock country song was a megahit performed by the godfathers of American rock bands, the Eagles. It was first released on March 12th 1977 and served as the title song as well as the second single released from their fifth studio album of the same name. The album was released on December 8th 1976. The lyrics of the song were written by Don Henley and Glenn Frey, while the music was composed and arranged by Don Felder. It was beloved by the American people in the 1970s, as the twin guitar solo in the middle of the song was known for its technical virtuosity. Three months after its first release, the single was certified Gold by the Recording Industry Association of America (RIAA), representing one million copies of physical single shipped. The Eagles also won the Grammy Awards for Record of the Year for the song at the 20th Grammy Awards in 1978. 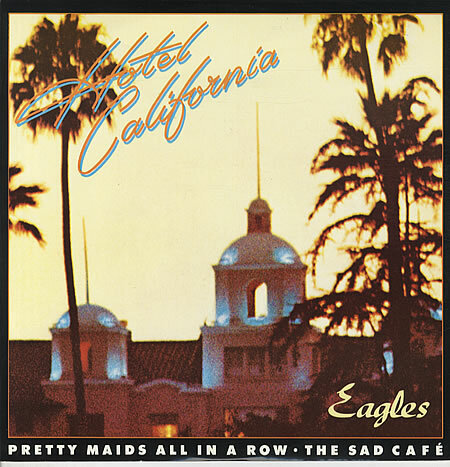 Moreover, in 2009, “Hotel California” was certified Platinum by the RIAA for sales of one million digital single downloads. Hotel is a place to provide a safe, warm, and cozy place to stay for travelers. But, a hotel isn’t meant to be stayed for a very long time. Its magic only works temporary, as well as the hedonism. It may be tempting and inviting at first, but it turns out to be a nightmarish place since we can’t get out of there anytime we like. “Her mind is Tiffany-twisted. She got the Mercedes bends. She got a lot of pretty pretty boys she calls friends. How they dance in the courtyard, sweet summer sweat. 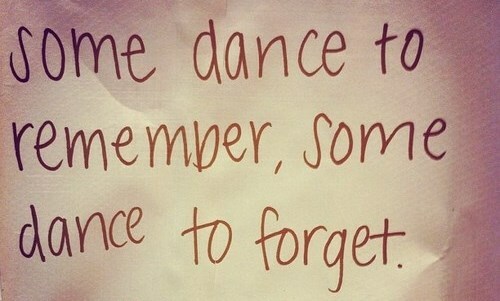 Some dance to remember, some dance to forget. So I called up the captain, ‘Please bring me my wine’. He said, ‘We haven’t had that spirit here since nineteen sixty nine’. And still those voices are calling from far away, wake you up in the middle of the night just to hear them say. Welcome to the Hotel California, such a lovely place, such a lovely face. They living it up at the Hotel California, what a nice surprise, bring your alibis.” When there’s a light then there’s a shadow. No dream is coming true without its consequences. And living the dream could be heaven or could be hell. But that’s, that’s a part of life that some people can’t resist and avoid just like that. It’s not like they’re worse than anybody else, it’s just that they got the rough path. I personally think that the rough path in life is the most precious one, and people who have it are the lucky ones. Why? Because instead of making them worse or less than anybody else who don’t get the rough path, it’s making them into a richer person than those who don’t. Richer, in terms of experiences and life values. Indeed, people mature with the damage, not with the years. It’s not the age that matters, but the moments they’ve been through. “Mirrors on the ceiling, the pink champagne on ice. And she said ‘We are all just prisoners here, of our own device’. And in the master’s chambers, they gathered for the feast. They stab it with their steely knives, but they just can’t kill the beast. Last thing I remember, I was running for the door. I had to find the passage back to the place I was before. ‘Relax,’ said the night man, ‘We are programmed to receive, you can check-out any time you like, but you can never leave’.” Even the mighty American dream has a dark underbelly. And once you make your choice, you can never go back. Life is not a video game you can restart all over again when you die. You’ve made your choice, so make the best out of it. We are programmed to move forward, so move forward with all you might. 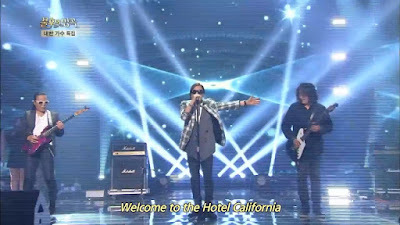 Kim Jong Seo performed "Hotel California" featuring Kim Tae Won and Shin Dae Chul on episode 148 of "Immortal Songs 2"
As one of a classic foreign song beloved by Korean people, “Hotel California” was performed in the South Korea’s entertainment music program, “Immortal Songs 2: Singing the Legend”. It was during the episode 148 of “Foreign Singers Special” when the song was performed by the everlasting emperor of Korean rock vocalist, Kim Jong Seo. The episode was broadcasted by KBS television station on April 12th 2014 and later was aired on KBS World channel on May 3rd 2014. All the songs performed were greatest hits from legendary foreign singers who had visited South Korea, including the Eagles. For the performance, Kim Jong Seo brought over Kim Tae Won and Shin Dae Chul (both are prominent guitarists of two rivalry Korean legendary rock bands) together in one stage. The song was well-known for its twin guitar solo part, therefore Kim Jong Seo’s decision to bring over Kim Tae Won and Shin Dae Chul was brilliant. Therefore, this collaboration was able to make it into my list of 7 Most Breathtaking Collaboration Performances on “Immortal Songs 2” of 2014.